For much of Sunday’s second race, he appeared on course for a podium before a delay in launching after the pit stop resulted in him dropping down the field. He finished the race in eleventh place. Kamui Kobayashi (JPN) won the FanBoost vote in both races on his Formula E debut, and came home 15thand 17th. 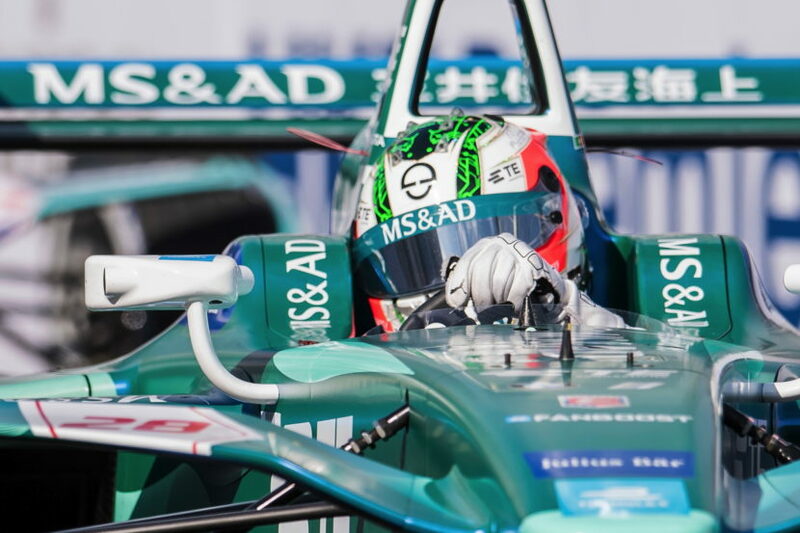 Félix da Costa kicked off Season 4 with a strong race and finished sixth to score the first eight points of the season for the MS&AD Andretti Formula E team. He started from eighth place and stayed clear of trouble on an eventful opening lap. Several cars behind him were involved in a collision, which caused the race to be suspended. Following the re-start behind the Qualcomm BMW i8 Safety Car, Félix da Costa kept one eye on his energy reserves in the first half of the race. As such, he was one of the last drivers to come into the pits, and led the race at that point. In the second half of the race, Félix da Costa stayed in touch with the front-runners and was able to gain a place. He crossed the finish line in seventh place, but was subsequently promoted one position due to a penalty given to Maro Engel (GER). 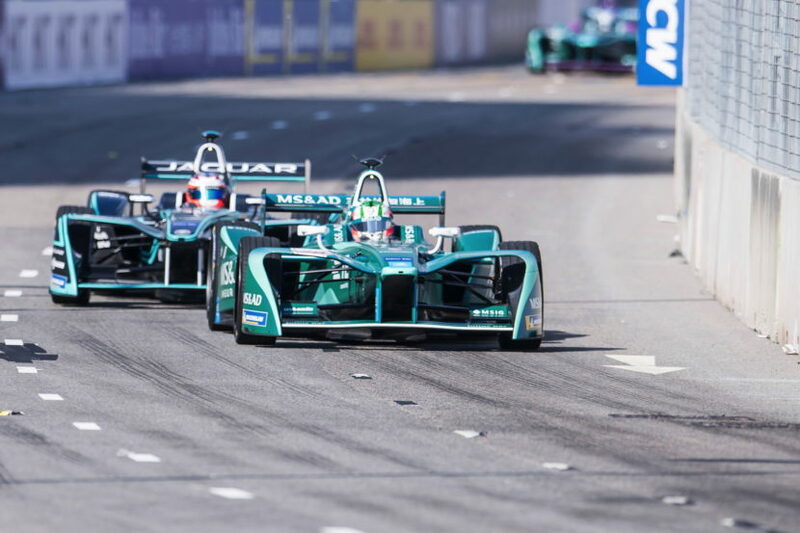 Kobayashi ended the first Formula E race of his career in 15th. Victory went to Sam Bird (GBR). 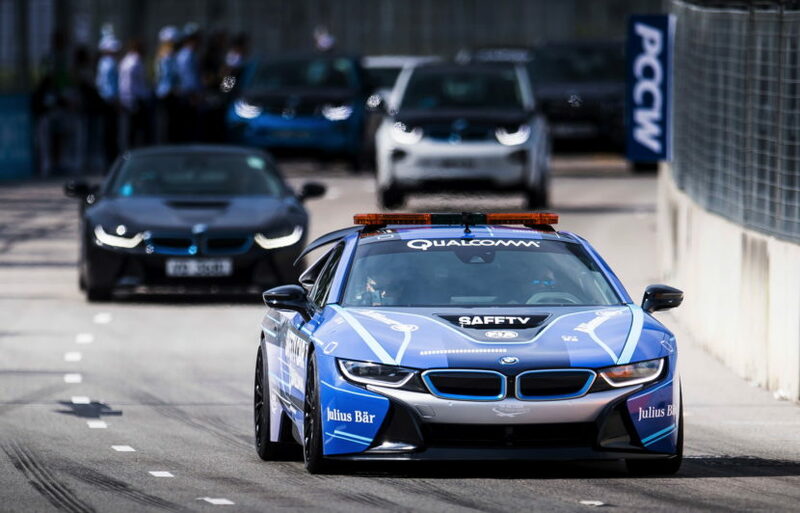 A problem with the starting lights meant that race two of the weekend was started behind the Qualcomm BMW i8 Safety Car. Félix da Costa benefitted from a spin by leader Felix Rosenqvist (SWE) to climb from his sixth place starting position into fifth. A few laps later, he pulled off a remarkable overtaking manoeuvre to move ahead of Alex Lynn (GBR) and into fourth. When the BMW works driver came into the pits, he was running fourth behind Mitch Evans (NZL) and had his sights set on a podium finish. However, a delay in launching the second car then cost Félix da Costa a lot of time and saw him drop out of the points positions. He ended the race in eleventh. Kobayashi, who, as in the opening race, had the FanBoost at his disposal, crossed the finish line in 17th place. Felix Rosenqvist won the second race of the year.